From goods inwards through to production and on to delivery – nobilia has installed a complex control system for all steps in the process in order to guarantee the highest product quality. From start-to-completion, we employ a very high level of professionalism. It is the backbone of the our business established over two decades ago. 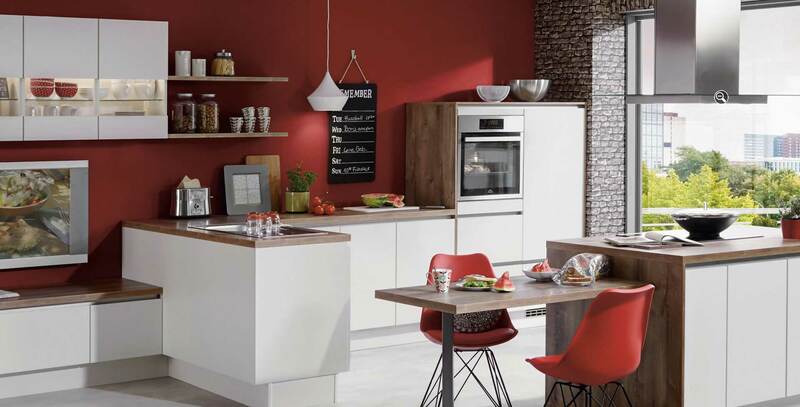 At Spendlove Kitchens, everything revolves around the Customer. The buck stops and starts with your – the Customer. From the conceptual through to completion and sign-off. You dream it – we build it. We keep our promise by delivering over and beyond, by offering exceptional value and a wide variety of design tastes. 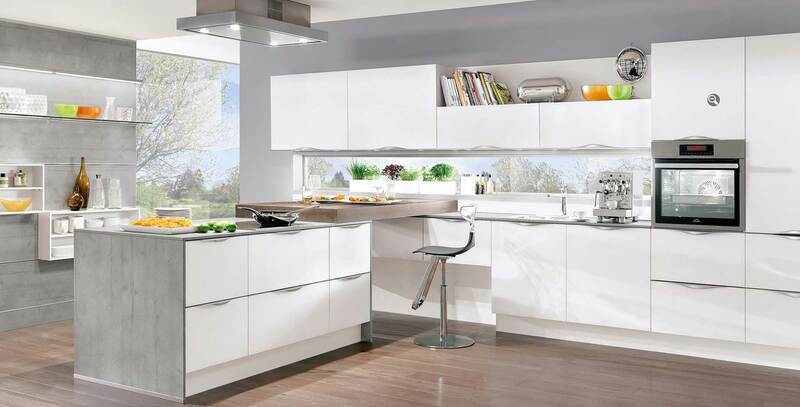 We stand for quality, design, project management, craftmanship and customer service. 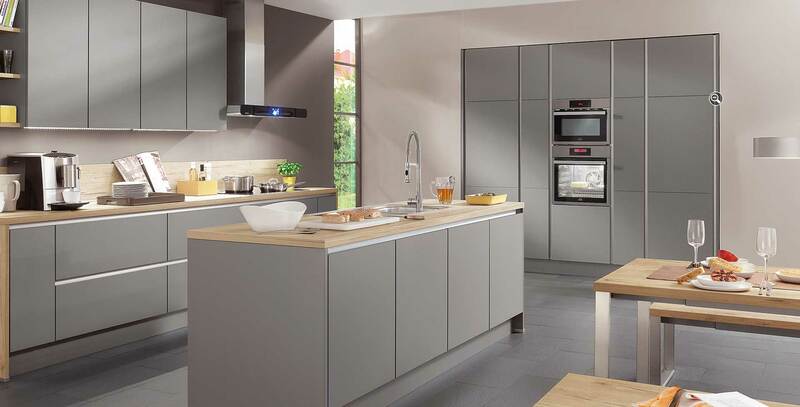 Every aspect of our work is about carefully planning, designing and installing the right kitchen for you. It’s about the finer details, the personalised approach, the meticulous planning and the overall end result. 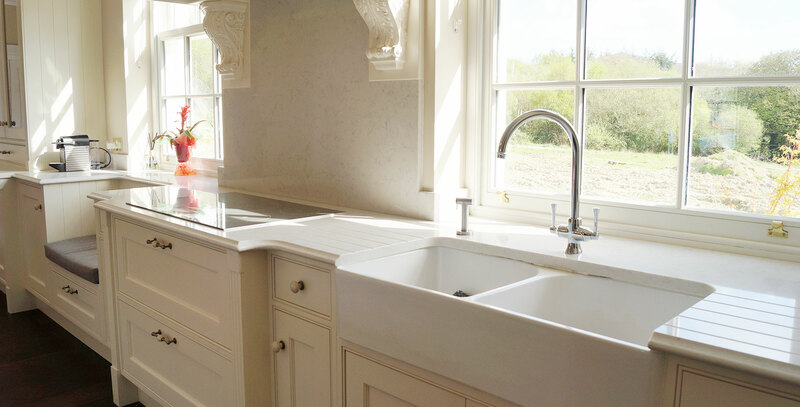 I have employed a ‘hands-on’ approach for every single kitchen installed over the last twenty years – that’s because a positive Client experience is at the heart of everything we strive for. 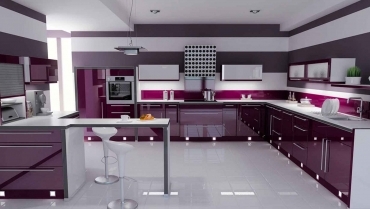 We are the leading Kitchen designers and fitters in South Dublin & Greater Wicklow area. We pride ourselves on Quality & Professional fitting service. 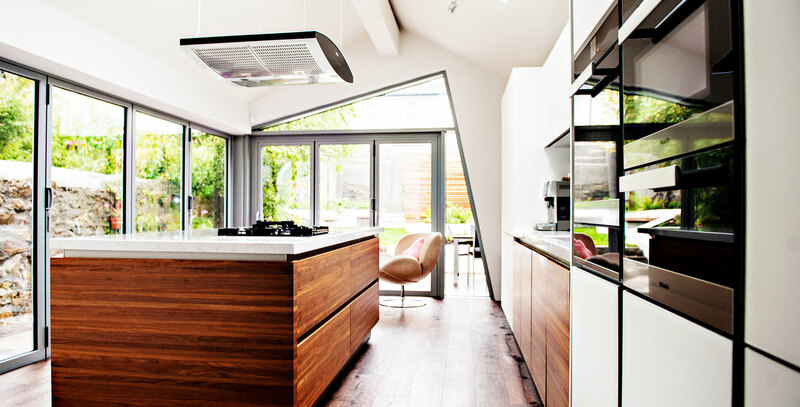 Get in touch to discuss making your dream kitchen a reality. 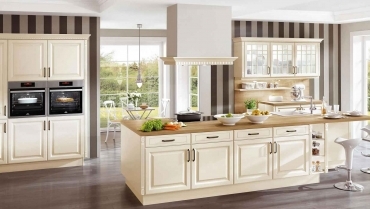 We are the leading Kitchen Designers & Fitters in South Dublin and greater Wicklow area. 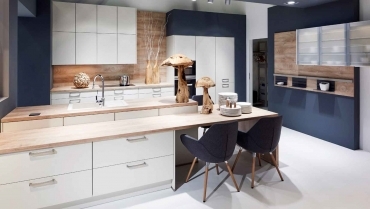 We are dedicated to empowering consumers with design, inspiration and knowledge around the place they call home, and providing the best finished products.